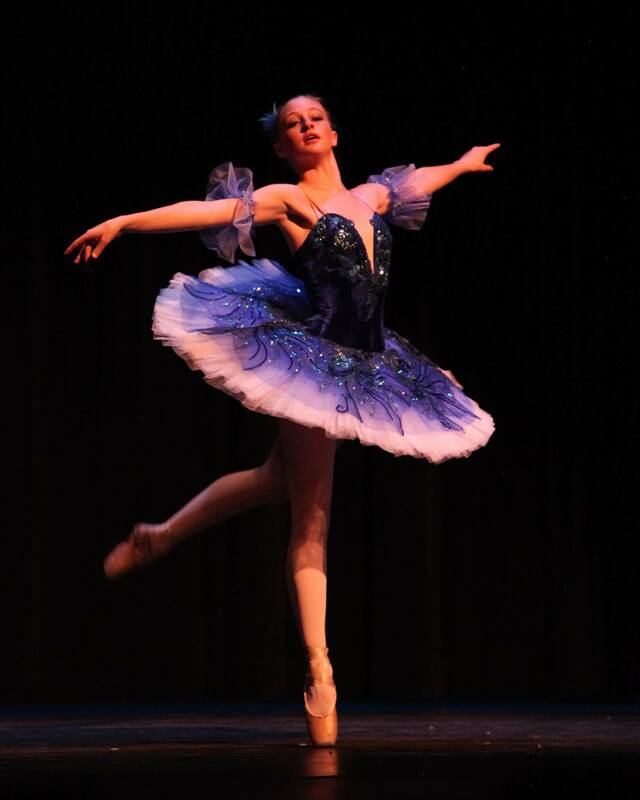 One of the highlights of last weekend’s performance of Thumbelina by the Taos Youth Ballet at the TCA, was the grand pas de deux, with classical choreography from Sleeping Beauty and music by Tchaikovsky. 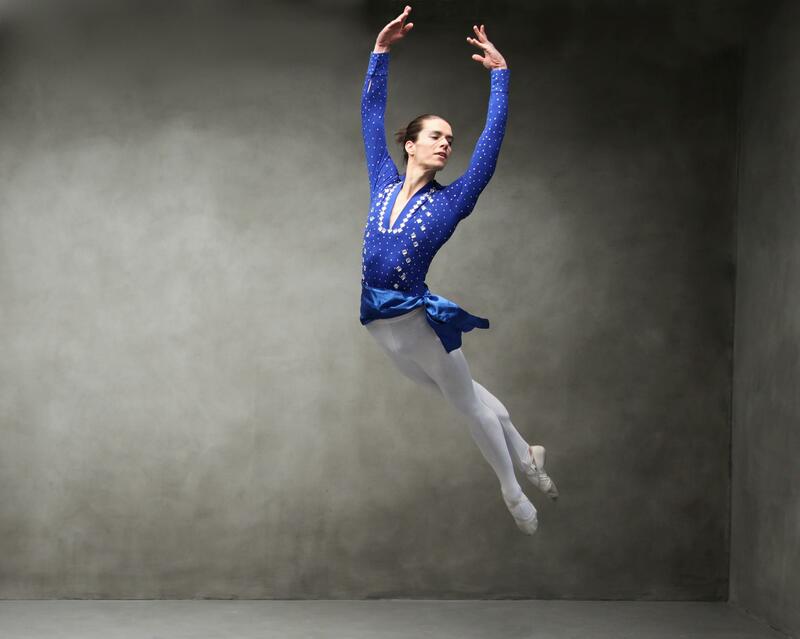 Beautifully executed by dancers Zac Bigbee and Mary Jensen, these exquisite photographs taken by Zoe Zimmerman capture the magic of the moment. We are so blessed here in Taos to have Amber Vasquez and her hard-working team of teachers elevating the ballet to levels unseen in most small communities. The dancers were all great – Camille Cooper as the Queen Bee was divine and these Bluebirds dancing together, were a thing of Beauty! 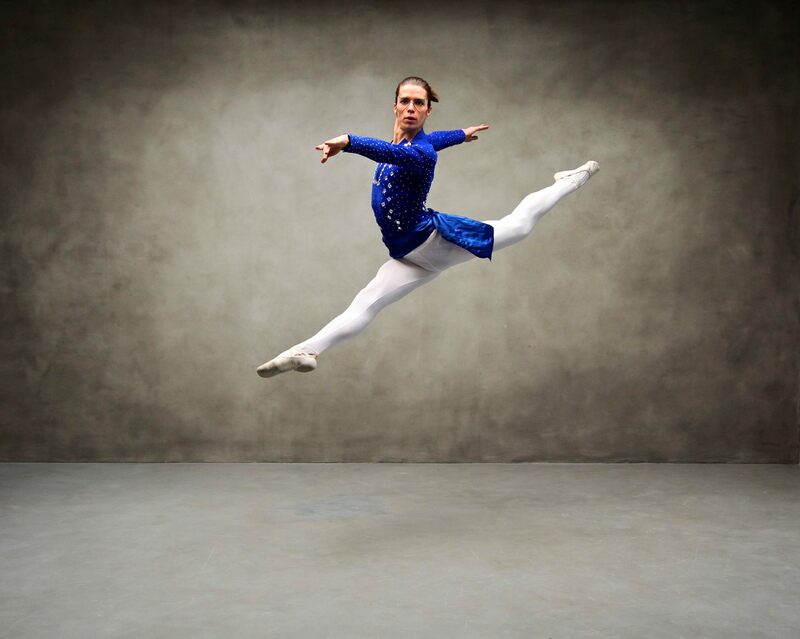 Mary Jensen is fourteen and has been dancing with TYB for nine years. She recently competed at Youth America Grand Prix in Denver along with a few other’s from TYB. Despite having left her toe shoes in the rain, thus ruining them the night before closing night, she danced the final two shows in her younger sister Jaimie’s shoes – too small and very painful – with a smile on her face. Jaimie (clearly, dancing is in the genes), was one of the Thumbelinas along with my granddaughter, Natalya Quintanilla. They were both fabulous! Zach Bigbee is a guest teacher with TYB. He is from Taos and came to dance relatively late. He began taking ballet classes with Amber in his late teens. Zach is currently pursuing a degree in Mathematics and Russian Language at the University of Arizona in Tucson. A natural, yet obviously extremely disciplined artist, his technique is flawless and he is a joy to watch!